Usually I would have spent a few words, or even a post, on the support act playing before De Staat in Gebr. De Nobel, but due to unfavourable circumstances I arrived late. There was only one song left when I finally entered the venue. A song I rather liked, by the way, called 'Confusion'. This turned out to be a new song and not a part of Glow. After the show I decided to take my chances and bought the band's EP. Jimmi Jo Hueting is Jo Goes Hunting, a bedroom lo-fi solo project it turns out, helped on stage by four friends. Hueting does it all by himself on record. That makes it the more surprising that he is the drummer on stage. The music on Glow is estranging. Take it or leave it, seems to be the adagium. Not that the Jo Goes Hunting goes way out there. No, it's more that the please factor is not very high. The music faintly reminds me of what Michiel van Poelgeest aims at with his band Villeneuf and the minimalist approach of The Future's Dust. What I personally miss is the warmth of instruments, that were certainly present in that one song I heard live. I do hear the promise in the music of Jo Goes Hunting though. In the way a song can take a turn, or an instrument is added. 'Act Of Leaving' is a strange song with the few notes played on a banjo (?) but the vocal melody does what it is supposed to do. 'Act Of Leaving' fleshes out and becomes so much warmer than the other songs on Glow. Hueting grabs me here, just like he did on stage. 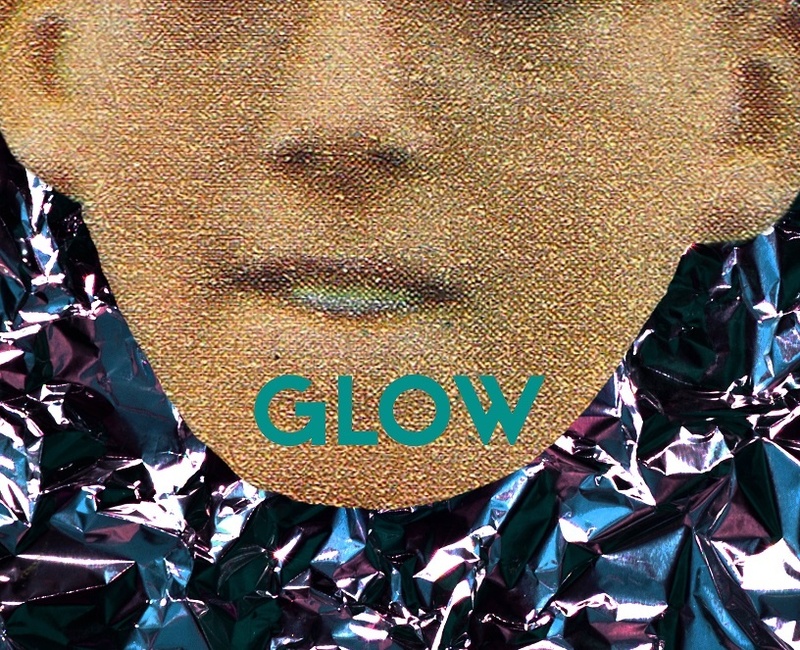 The minimalist electronic songs on Glow are a lot harder to grasp for me. The songs seem more sketches than really finished songs. Looking for the right way forward. Take 'Run Away'. The incidental bass is great. The moment the percussion comes in. The multitracked "aahhh" is beautiful. At the same time things seem missing. Hueting made his choices obviously. Glow is an intriguing EP, but I have the idea that more interesting things will follow. Didn't Torre Florim start out on his own and called himself De Staat? Who knows where Jimmi Jo Hueting is with his four friends in two years time?